We all knew that Peter Parker would be coming back and thank the comic book and superhero pantheons that it’s finally happening. 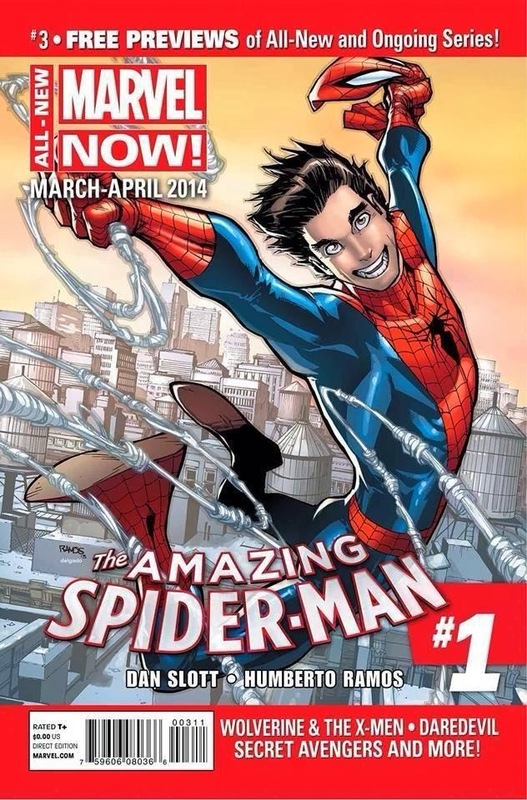 But, as happy as I am to hear Peter is getting his body back from Otto, I’m not sold on the upcoming ASM #1. I still have a very hard time liking the art style of Humberto Ramos and I’ve grown bored with Dan Slott’s writing of Spidey, I just don’t get the same enjoyment level that I used to. Dan has told some great stories and has had a good run, but it’s time to let somebody else take the helm. As happy as I am that the real Spider-Man is coming back and as much as I love the character, I’m not sure I can jump on board as long as either one of these guys continue to be on the Spidey creative team.